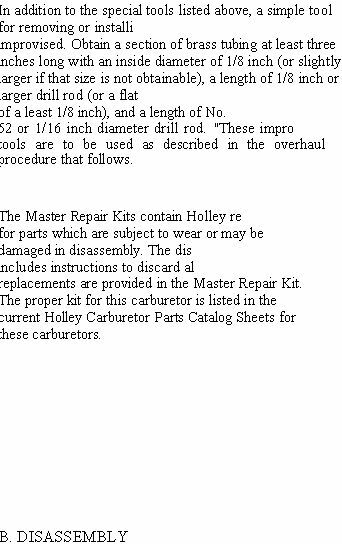 recommended for use in the overhaul of this carburetor are listed below. 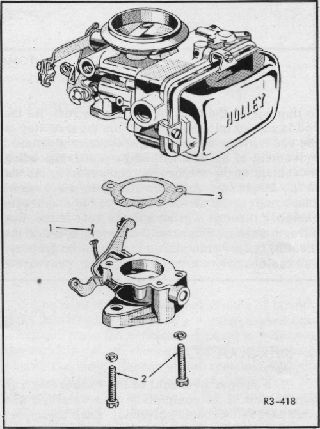 main body assembly, and the throttle body assembly. facilitated by use of separate containers.